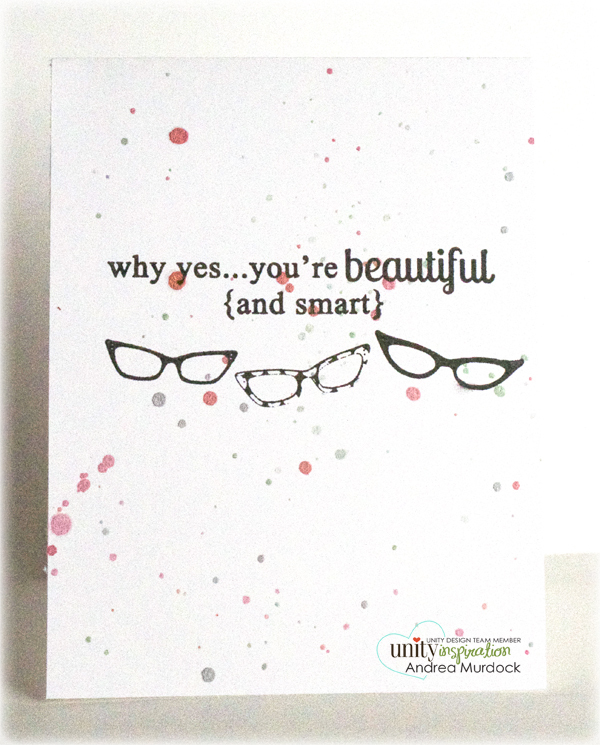 Unity Stamp Company: Friends with Flair Friday Fun! Friends with Flair Friday Fun! but you get the idea- it's that time! I love when cards just come together right! What have you been creating this week with Unity? Time to share and shine!